Successfully Added USB Flash Disk 4GB - High Quality Protected Case to your Shopping Cart. 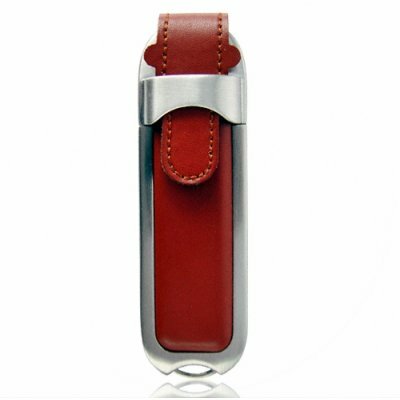 High capacity 4GB USB flash drive covered in a metal and high quality leather casing for max style and portability convenience. The classic design and low wholesale price make this a great item to buy for yourself or for that special person in your life. Click "add to cart" now and we will express ship it out to you within 24-hours - guaranteed!. bella. ho comprato 2. arrivate in 3 gg. la custodia bella in pelle. veloce installazione. per il momento 5 stelle. grazie.